The EU with its 28 Member States is one of the world’s most exciting destinations for international students. The EU enjoys high academic standards and its cutting-edge technology, advanced research facilities and a diversity of cultures, languages, and societies make for a great variety of degree programmes. Learn about EU scholarships to study or conduct research in the EU, about a unique opportunity to meet European university representatives at the European Higher Education Fair, and where to get more information on studying in Europe. Two EU programmes, Erasmus Mundus and Erasmus+, offer Japanese students the chance to apply to joint master programmes and study in Europe in at least 2 different countries and to get scholarships of up to €25,000 per year. 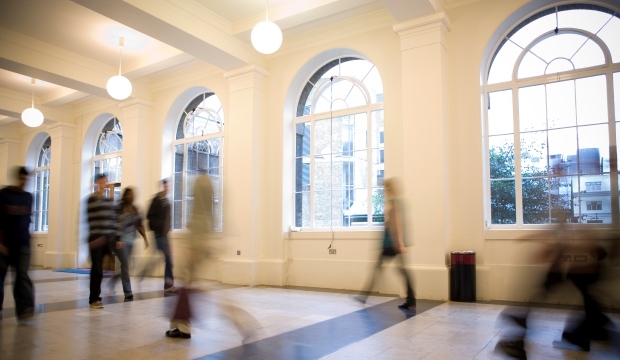 Around 350 new joint master degree programmes will receive EU funding over the coming years, providing a wealth of opportunities for international students. Most courses will be taught in English. A full list of courses is available online. Prospective students should apply directly to the consortium, which carries out a competitive selection for scholarship places. Application deadlines are set by the consortium in charge of the programme but in general they vary from mid- December to late January, with most programmes starting the following autumn. 'Information on Erasmus+ can also be found on the official Erasmus+ Student and Alumni Association website, and the official Erasmus+ Facebook page. Japanese alumni testimonials (Japanese only) illustrate how beneficial studying on such programmes can be, both professionally and personally. 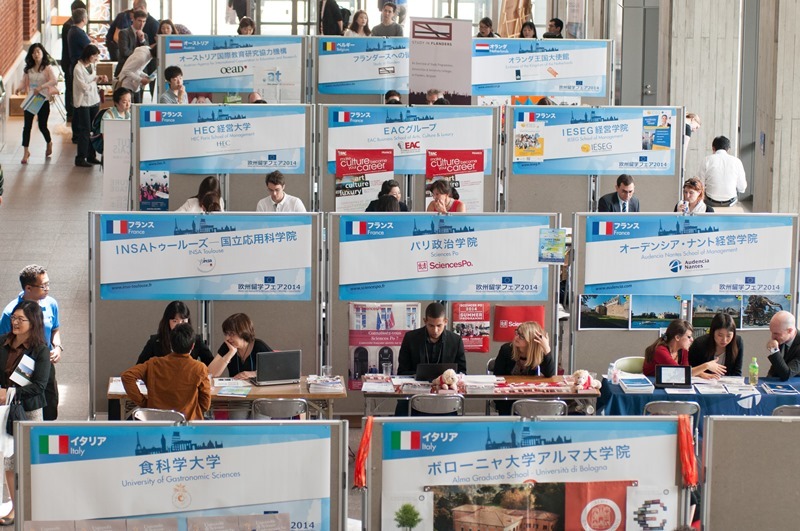 Japanese students can apply for a grant for short-term study abroad (3 to 12 months), to spend part of their study period (at bachelors, masters or doctorate level) at a partner institution in Europe. Students can earn credits at their host university, which are recognised by their home university without paying any extra fees. Japanese students should ask their home university's international relations office for more information on existing Erasmus+ partnerships. Erasmus Mundus Joint Doctorates offer three year fellowships and up to €129,900 to doctoral candidates. The full list of courses is available online. Doctoral candidates can also apply for a doctoral fellowship or other research grants available under the Marie Sklodowksa-Curie programme part of the EU's Horizon 2020 framework programme for research and innovation. Europe is a global leader in study programmes for learners of all ages and is a popular destination for students from around the world. 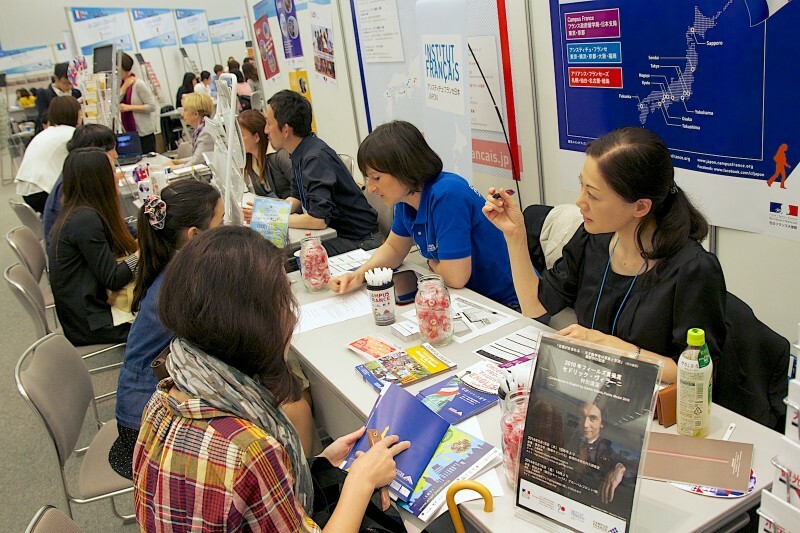 The European Higher Education Fair is held every May in Tokyo and Kyoto, with over 60 European higher education institutions represented. It is a unique opportunity to meet European university representatives and learn about courses, programmes, and scholarship opportunities. Sample the atmosphere at the EHEF in this video. The Study in Europe Guide provides basic information about EU programmes, as well as study and scholarship opportunities in each of the 28 EU Member States. Up to date information on study opportunities, and Delegation/Member State events can be found on the Study in Europe Facebook page. Student events showcasing study opportunities, as well as European food and culture are also held at the Delegation. The EU's Study in Europe website also provides a wealth of general information, as do the StudyPortals and ScholarshipPortal websites.